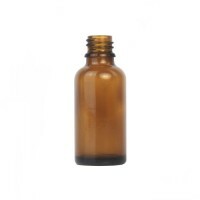 Black Standard cap and Dropper 18ml. 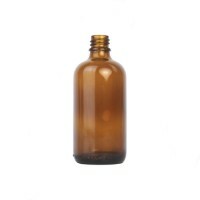 For use with our entire dropper bottle range. 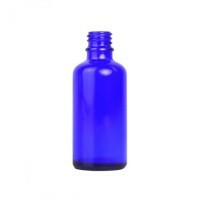 Made from highly recyclable plastic. 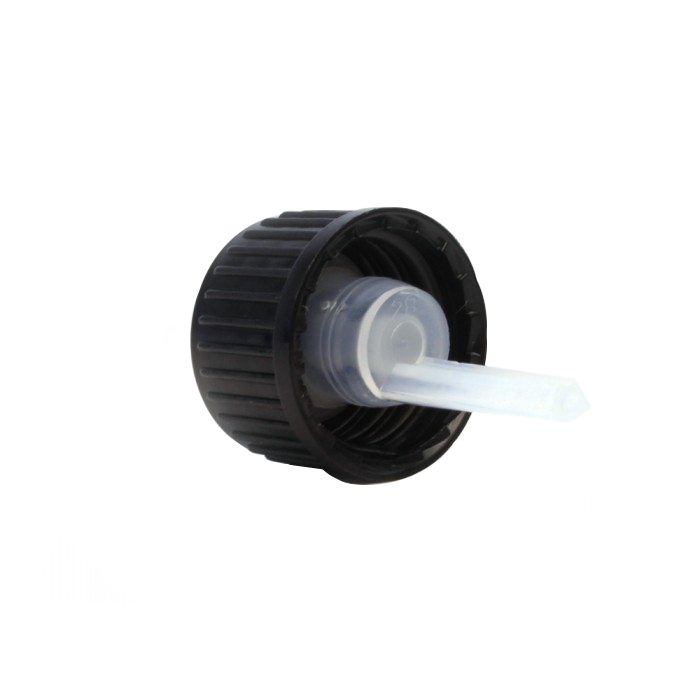 Our standard Cap & Dropper (black) is a popular closure used with our range of dropper bottles. 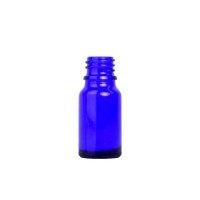 The cap forms a tight seal around the bottle neck preventing leakage whilst the dropper insert allows the user to accurately dispense essential oils. Bold markings adorn the caps perimeter making it easy to grip and unscrew. Minimum order quantity 100 pieces.